April 24th - 30th April is Fashion Revolution week. 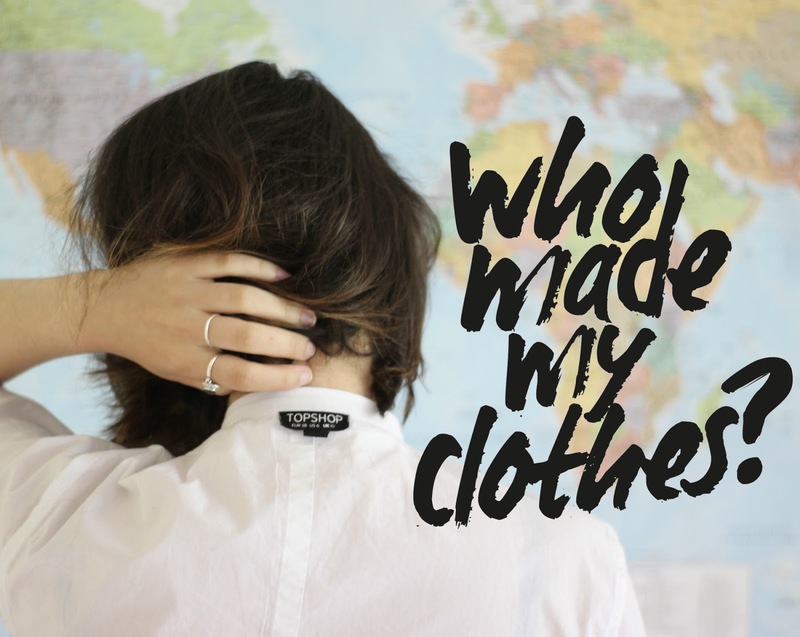 If you aren't a follower of the Fashion Revolution campaign, there isn't a better time to find out and get involved. I was recently sent a handful of skincare products from DECIEM, also known as The Abnormal Beauty Company. 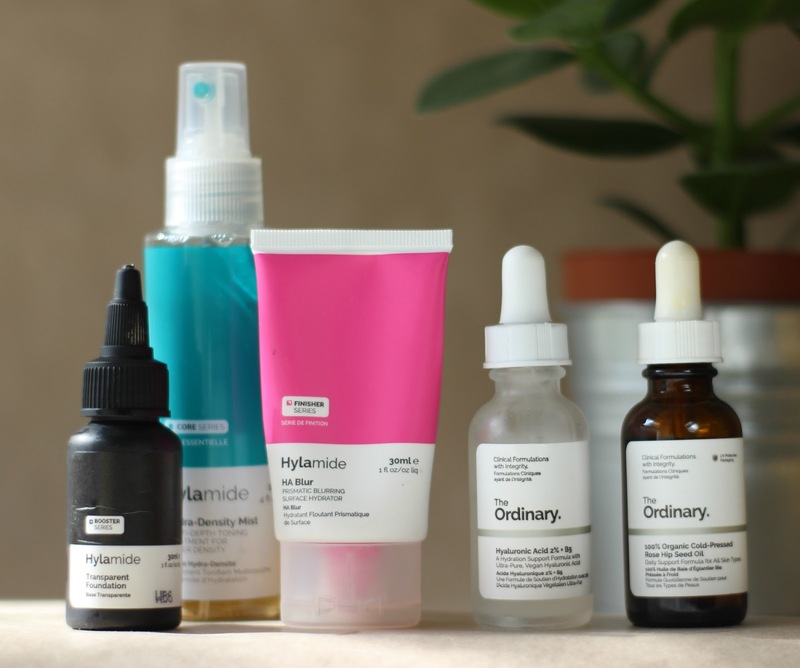 DECIEM is a collection of 10 brands - all cruelty-free and vegan friendly - with different themes and goals in mind, meaning each collection of products can be tailored to your needs. I met with an incredibly lovely PR representative of DECIEM's, Laura, and she talked me through the many products she thought I might like. Since using the products around a month and a half ago, my problem areas have improved noticeably and I've been able to achieve perfect glowy skin every morning.